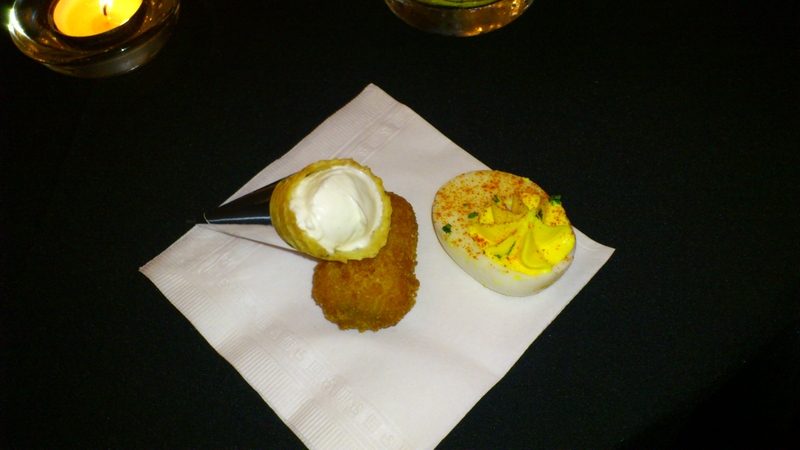 What’s the best way to celebrate the launch of the latest season of Mad Men on Blu-Ray? 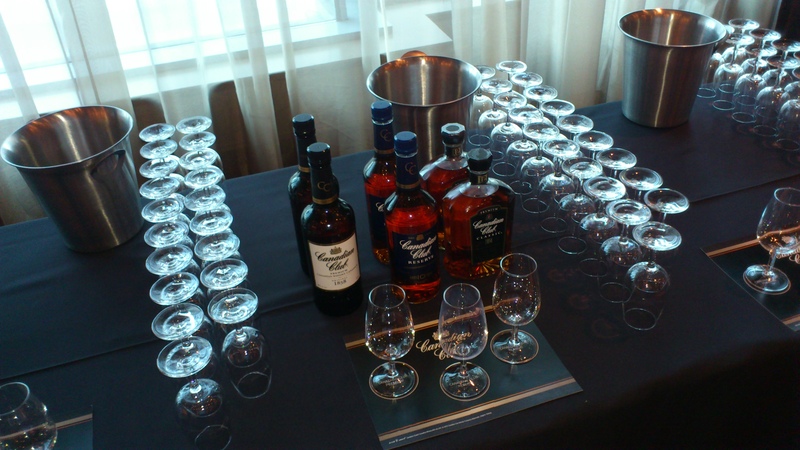 Have an event at Vancouver’s swanky Terminal City Club, invite Canadian Club along to make some cocktails, give a tasting of their products and give away a beautiful Hamilton watch. Add some of Vancouver’s finest folks dressed in 1960’s era clothing and good times are a sure thing. Surprised they let me in such an upper crust establishment? Me too, and it’s my second time there! 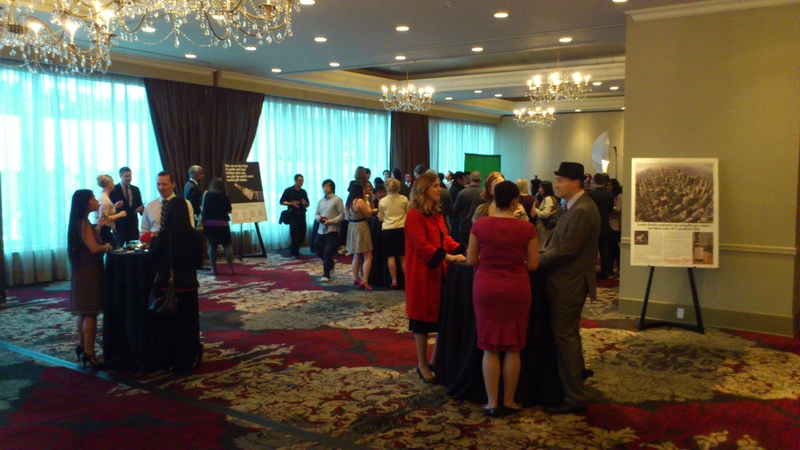 The Terminal City Club is a great place for an event and a lot of other folks thought the same thing as the turnout was very good. 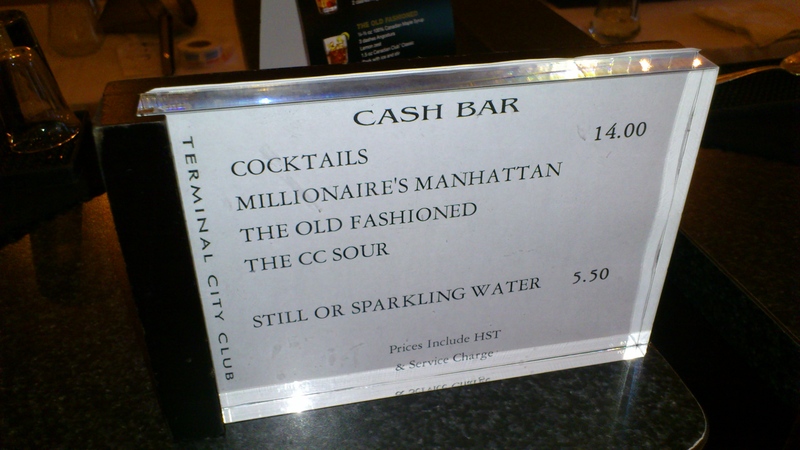 All three Canadian Club cocktails were great but my favourite was the Old Fashioned. 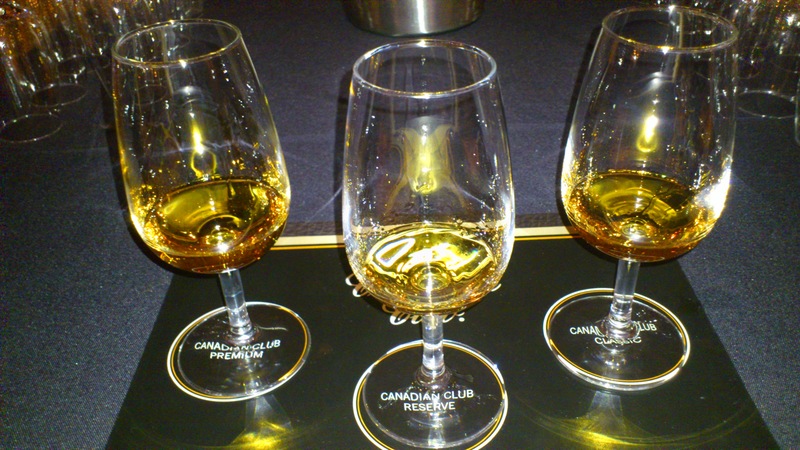 The whisky tasting was fun and the Canadian Club brand ambassador gave us a lot of great details about CC’s three different Rye Whisky’s which were all very different. 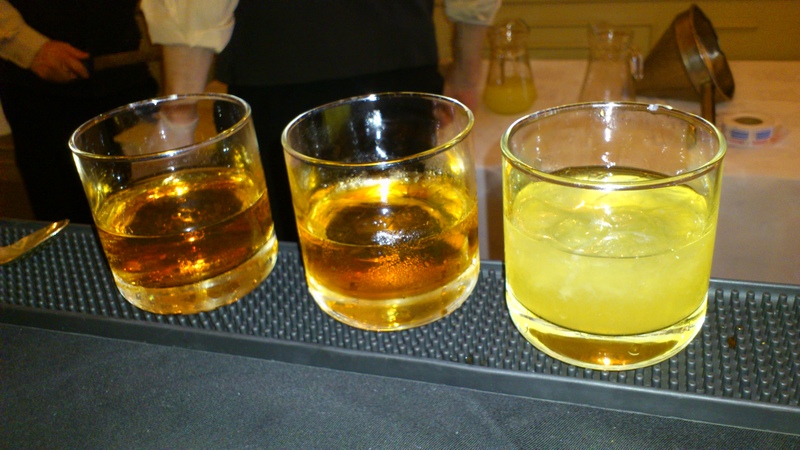 I’m a Scotch man and my palate for Rye isn’t nearly as refined, something I’m going to have to improve! 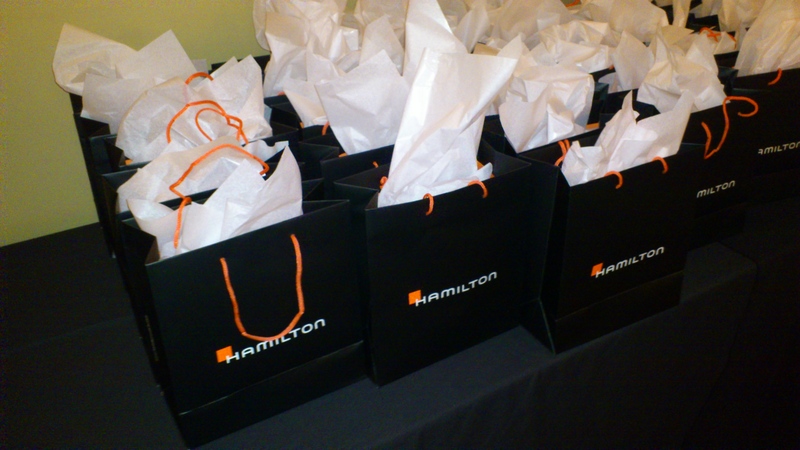 Thanks again to Dunn PR for putting on another great event! 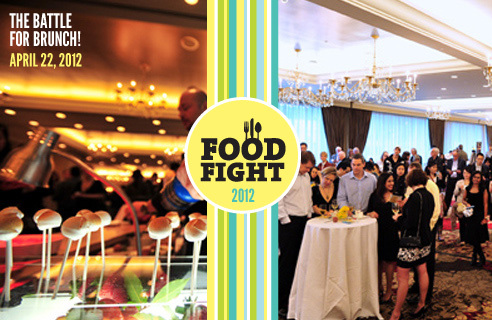 The 3rd annual Food Fight! The Battle for Brunch presented by Variety – the children’s charity and Marketplace IGA goes down Sunday, April 22nd at the Terminal City Club! This years competitors include Ebo Restaurant, Edible Canada, Save On Meats, The Terminal City Club, Tigh-na-mara Resort and Yew Restaurant & Bar. All funds raised by Food Fight go to Variety, a charity very important to the WFLBC family. Tickets are $45 and there will be a cash bar offering wine, champagne and other adult beverages. There is a silent auction as well with some great items! Get you tickets HERE and I will see you there! !